If you are looking for the perfect festive gift for a loved one, a work colleague, or even to treat yourself for all of the shopping you have done thus far, then we have the perfect Bluetooth-based option for you. These wonderfully powerful Bluetooth speakers will not only blow you away with their sound quality but will also save you money. 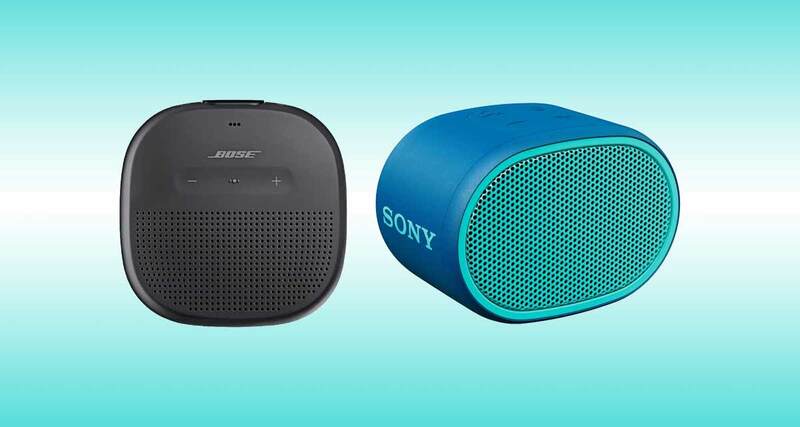 If Bluetooth-based audio is what you are after this holiday season, then let’s dive right in and take a look at the two deals we have for you, from industry leaders Sony and Bose, respectively. This highly portable and very pretty little Bluetooth speaker does more than just carry the Sony name. It actually packs a punch that goes beyond what it appears to be capable of thanks to the extra bass. It offers a compact design with big sound, a splash-proof design to ensure that it can be used in a variety of environments, and gives up to 6-hours of playback on a single charge. 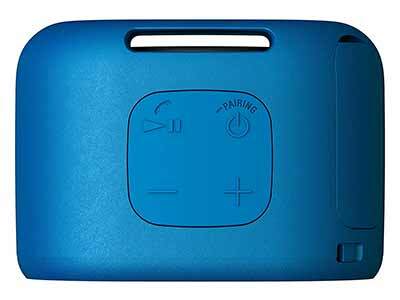 This is the perfect portable speaker to accompany you outside on those winter nights with the family. With a big name in the audio industry comes a very big sound. This may not be the pinnacle of the Bose collection in terms of personal Bluetooth audio but it’s definitely a piece of kit that packs in that familiar Bose quality. It’s not going to shake the walls with its base but given the fact that it is a micro speaker in the Bose range, you know exactly what you are going to get. 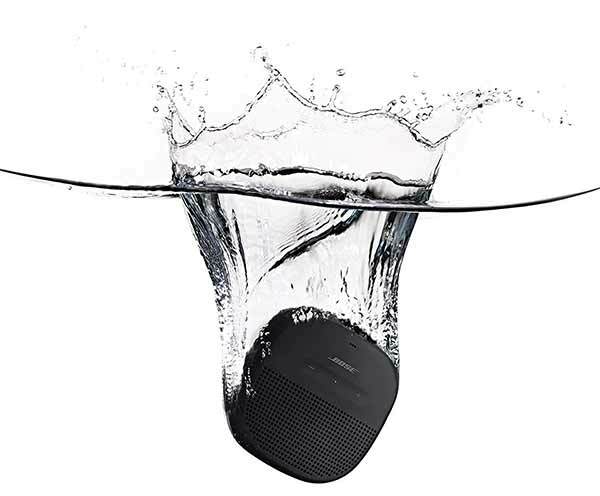 Crisp, balanced sound, waterproof, and highly portable. It also offers up to 6-hours of playback on a single charge and comes with a built-in speakerphone to make it diverse in terms of its uses. If interested in either of the speakers above, then make sure that you operate with extreme haste and take advantage of the price discounts before they expire or rise, right now!